Why pay a fortune for average services when you can get exceptional quality and professionalism for less? 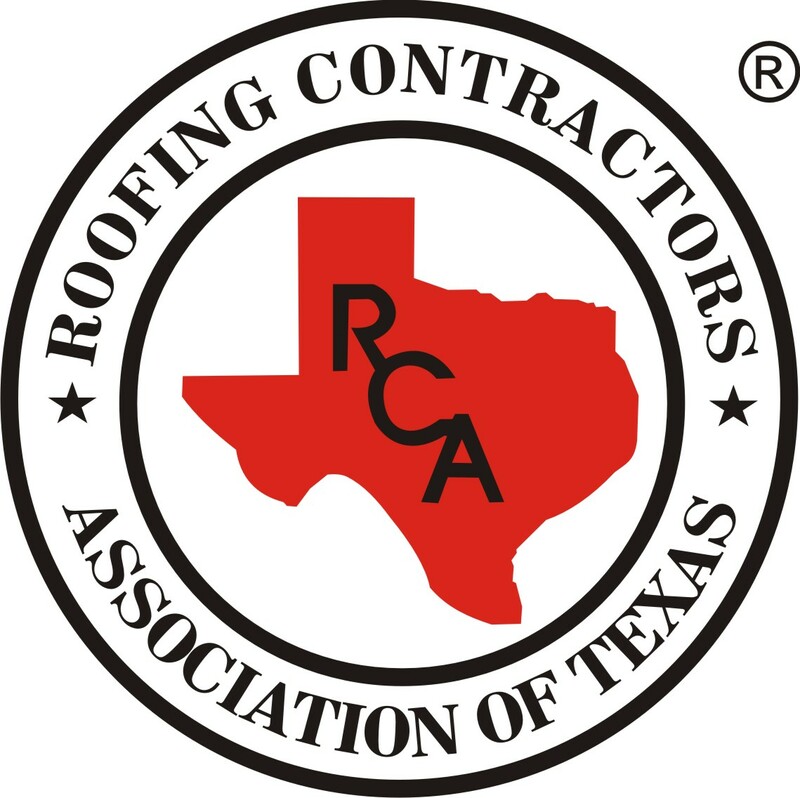 When you need a roofing specialist in Dallas, TX, trust Benchmark Roofing and Construction, Inc. to deliver for you! When you need hands with experience that you can trust to do a good job the first time around, speak to Benchmark Roofing and Construction, Inc.! Speak to our representatives at Benchmark Roofing and Construction, Inc. today and find out more about our impressive home renovations services! Quality Is Our Benchmark! By choosing Benchmark Roofing and Construction, Inc.
to take care of your home, you are choosing quality. Welcome To Benchmark Roofing and Construction, Inc. The hardest part of owning property is maintaining it. 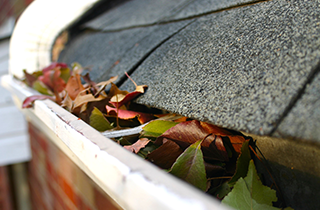 Having to repair roofing, gutters and other parts of your home can often feel like a drag and can leave your pockets empty. 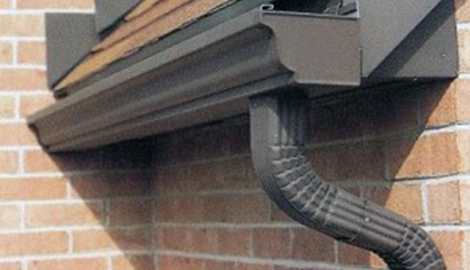 Making professional roofing, gutters and home renovation services affordable is what we are about at Benchmark Roofing and Construction, Inc. From asphalt shingles to metal roofs and gutters, we have everything you need to keep your home looking exquisite while saving money. At Benchmark Roofing and Construction, Inc., we go out of our way to give you the most pleasant experience and most efficient service you can get. We believe that your happiness as a client determines our success as a business, so making you happy makes us happy. We understand the importance of having things done right the first time around and we provide guaranteed quality and high workmanship on every job. Whether you need residential roofing or commercial roofing, Benchmark Roofing and Construction, Inc. has you covered. 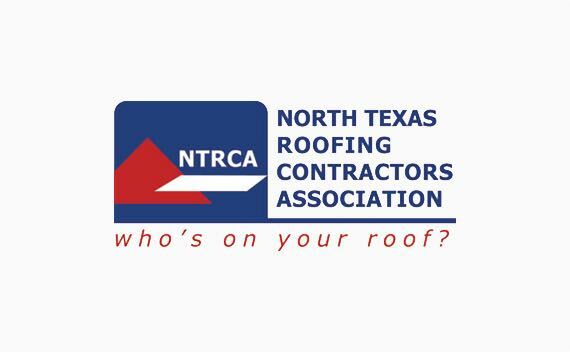 We provide free estimates and free roofing inspections to help you determine the scale of the problem. 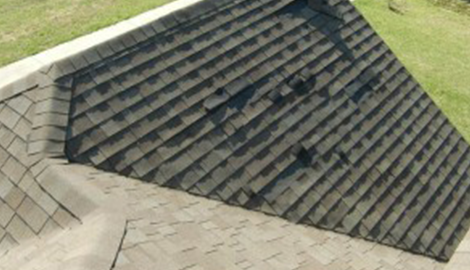 We also have experience dealing with insurance companies so we know what they look for and we can help you decide between repairing and replacing your roofing. 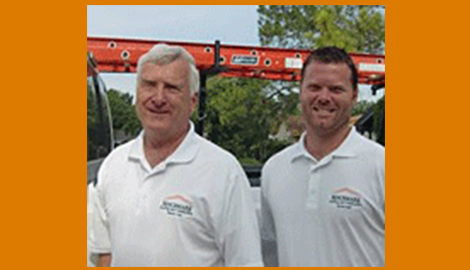 No matter what part of the house you need taken care of, trust Benchmark Roofing and Construction, Inc. to deliver. Get in touch with us today and experience the best service in Dallas, TX. Quality Is Our Benchmark! Benchmark Roofing and Construction, Inc.